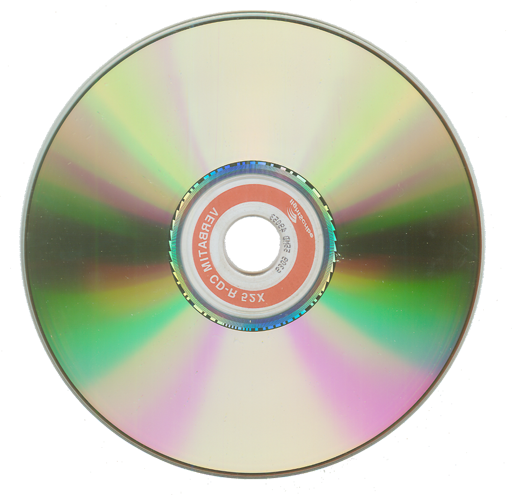 Free Any Burn is a light weight but professional CD / DVD / Blu-ray burning software that every one must have. It provides a free and complete solution for burning. You needn't pay for this free burn software! The program was renamed to AnyBurn.